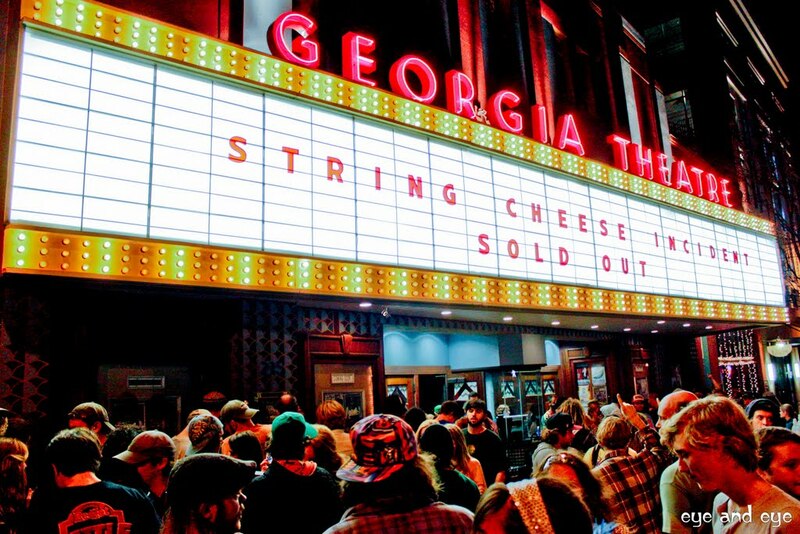 SCI is returning to the Georgia Theatre this May. Here’s your chance to win a ticket to the sold out Friday show! Please only one entry per person. There will be 1 winner. Winner will be contacted this weekend via email. If you win, please respond asap with your mailing address. Please complete the form below and like the SCI Radio page on facebook to be eligible. What is the best part about an Incident? What excites you?! Please upload a picture to go along with your entry. I agree to the contest rules.